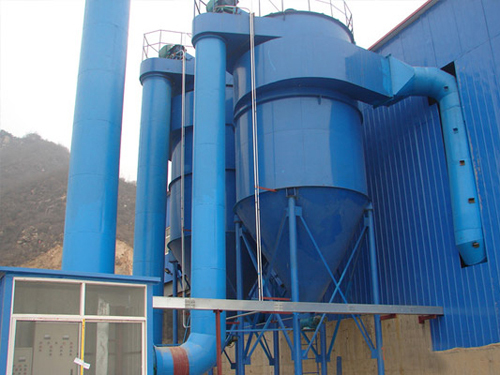 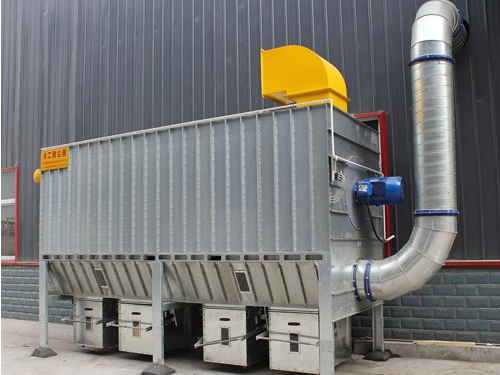 The advantages of high purification efficiency, large gas handling capacity, stable performance, convenient operation, long life of filter bags, small maintenance workload, etc. 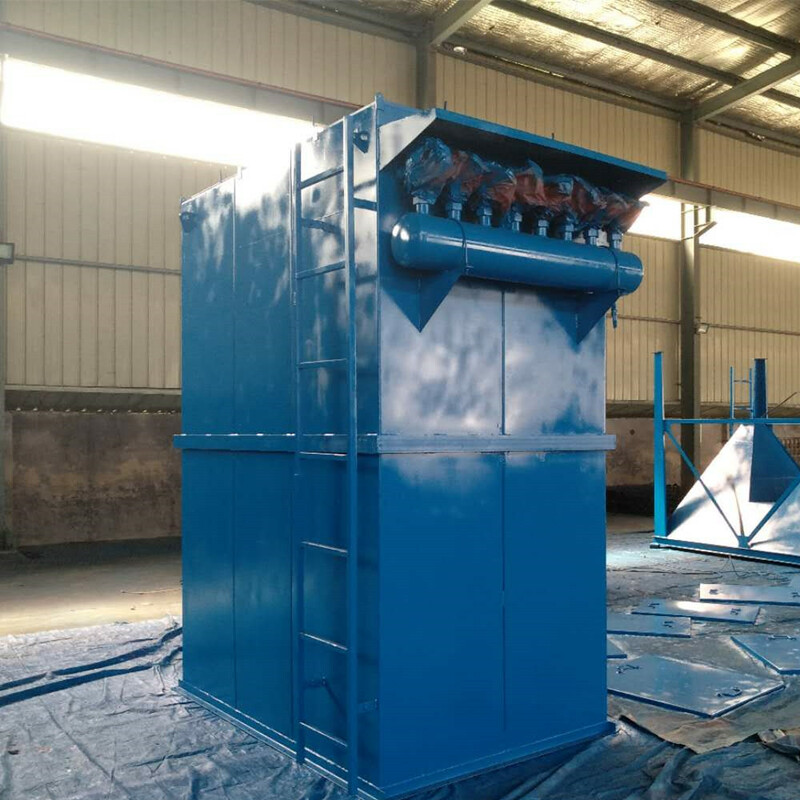 It is suitable for machinery, metallurgy, rubber, flour, chemical, pharmaceutical, carbon, building materials, mines and other units. 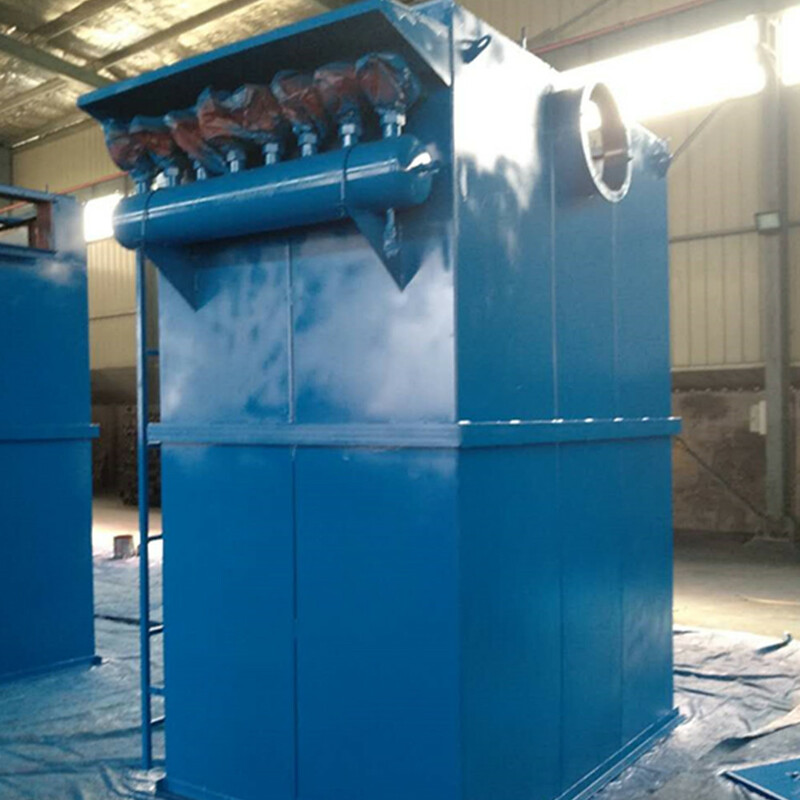 vacuum or compressed packaged in double polybag. 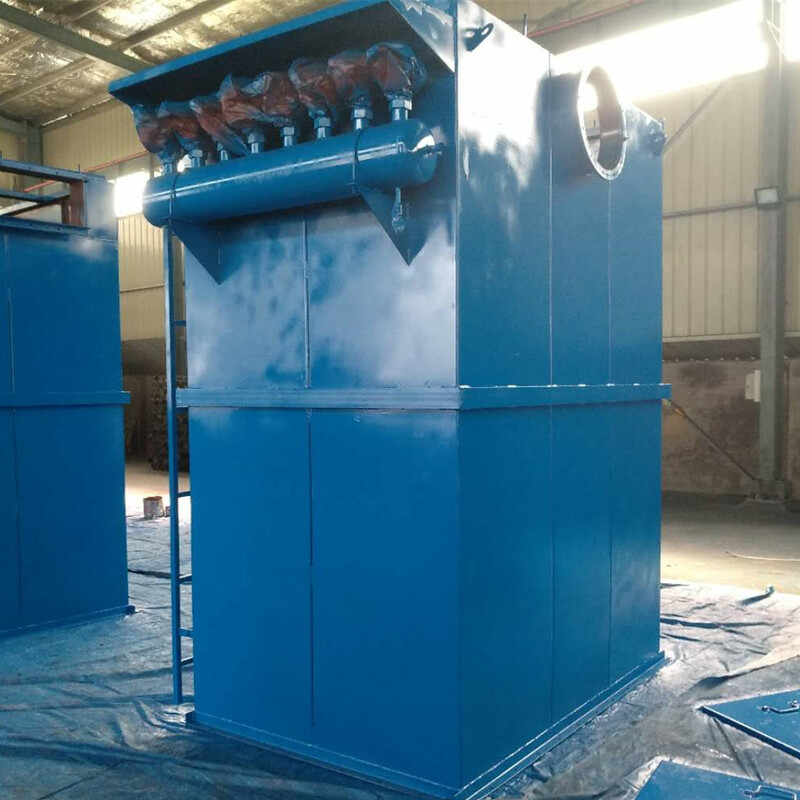 The roll size is up to customer requirement. 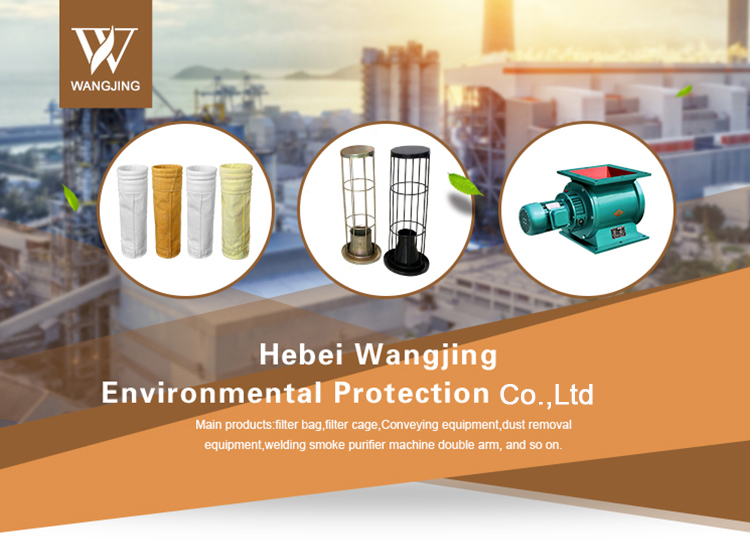 Hebei Wangjing Environmental Protection Co.,Ltd is a professional enterprise for environmental protection equipment, with researching, development, design, manufacturing, sales, and service together. 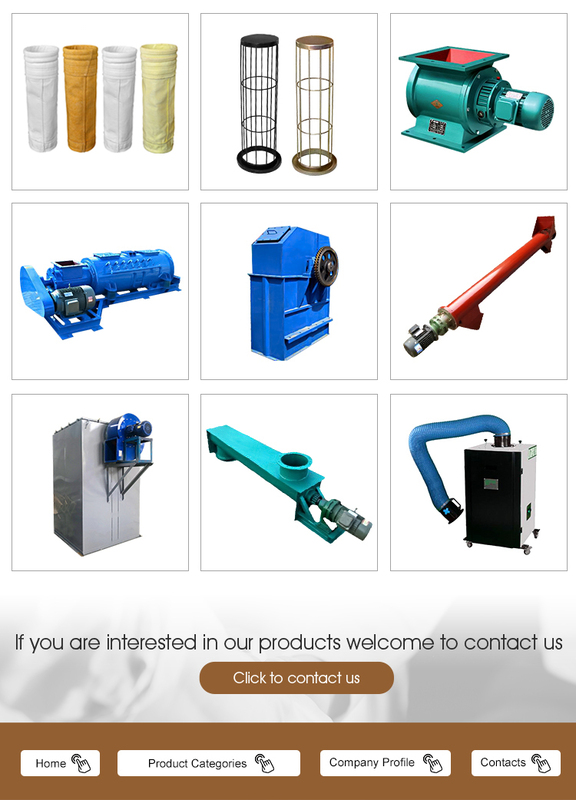 Main products:filter bag,filter cage,Conveying Equipment,dust removal equipment, welding smoke purifier machine, and so on. 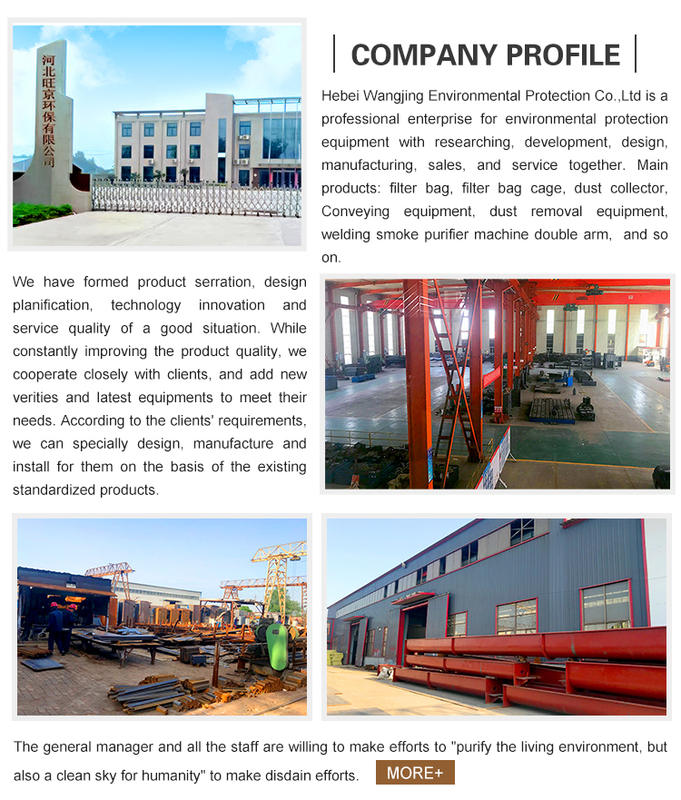 We have formed product serration, design planification, technology innovation and service quality of a good situation. 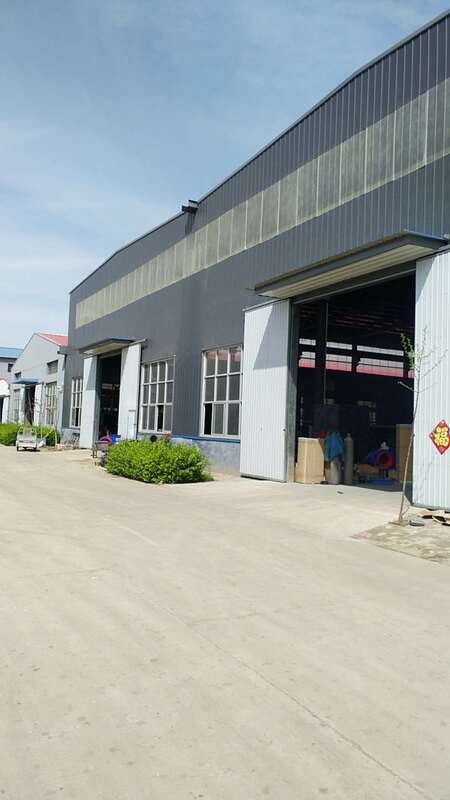 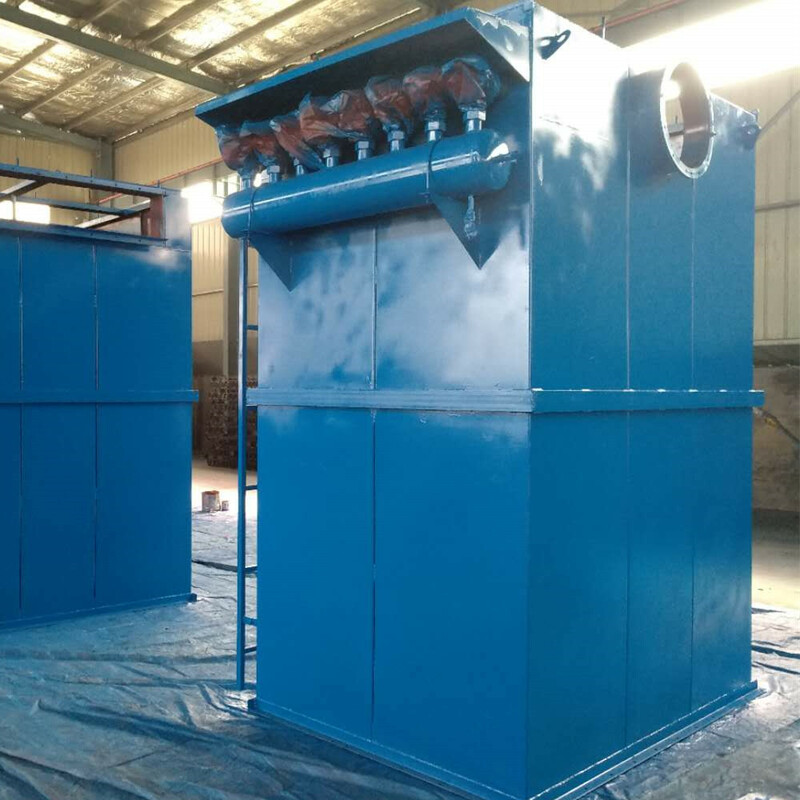 While constantly improving the product quality, we cooperate closely with clients, and add new verities and latest equipments to meet their needs. 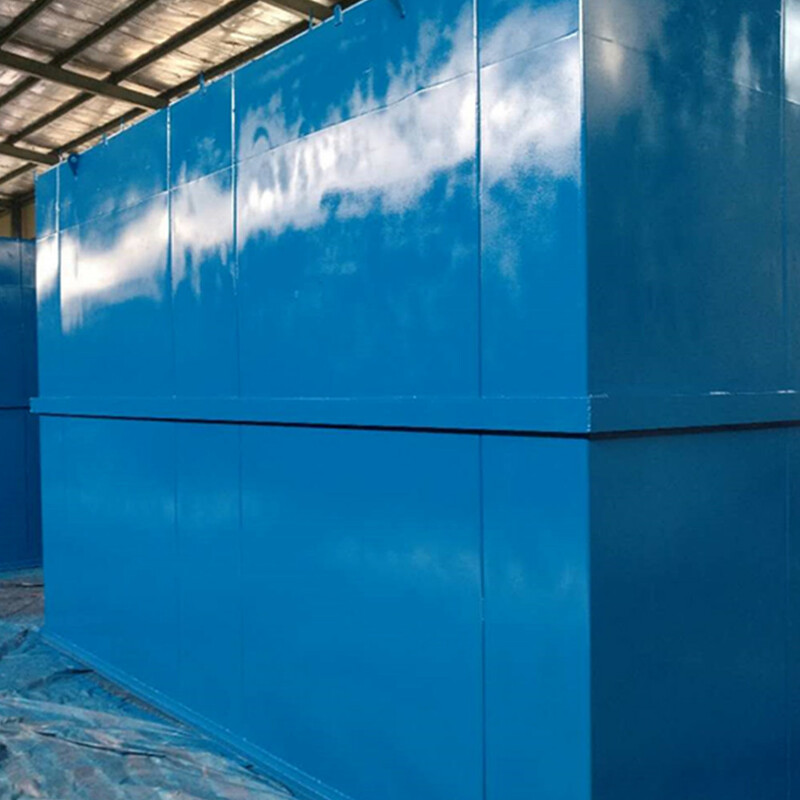 According to the clients' requirements, we can specially design, manufacture and install for them on the basis of the existing standardized products. 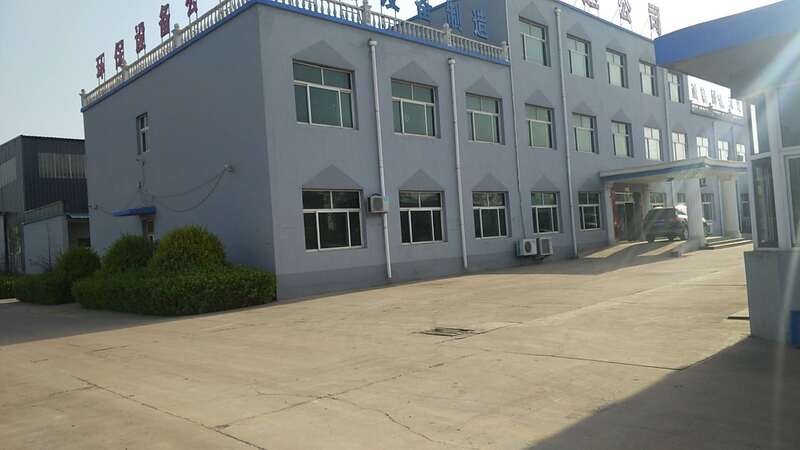 The general manager and all the staff are willing to make efforts to "purify the living environment, but also a clean sky for humanity" to make disdain efforts. 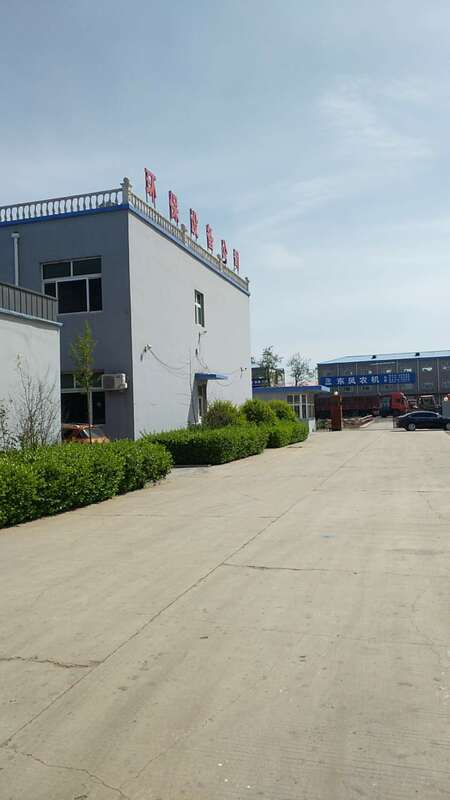 Company Name: Hebei Wangjing Environmental Protection Co., Ltd.